Specific program requirements for each major are detailed in the College Catalog. To maintain currency with academic and industry standards, program requirements are annually reviewed and updated. 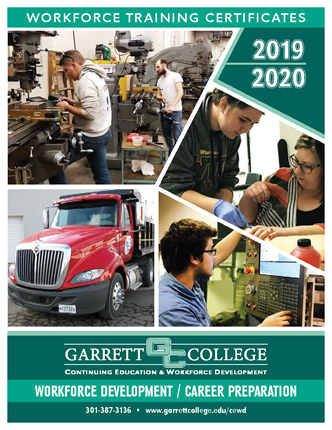 Students are held to the program requirements indicated in the College Catalog in effect at the time of matriculation (i.e., when the major program of study was officially declared). 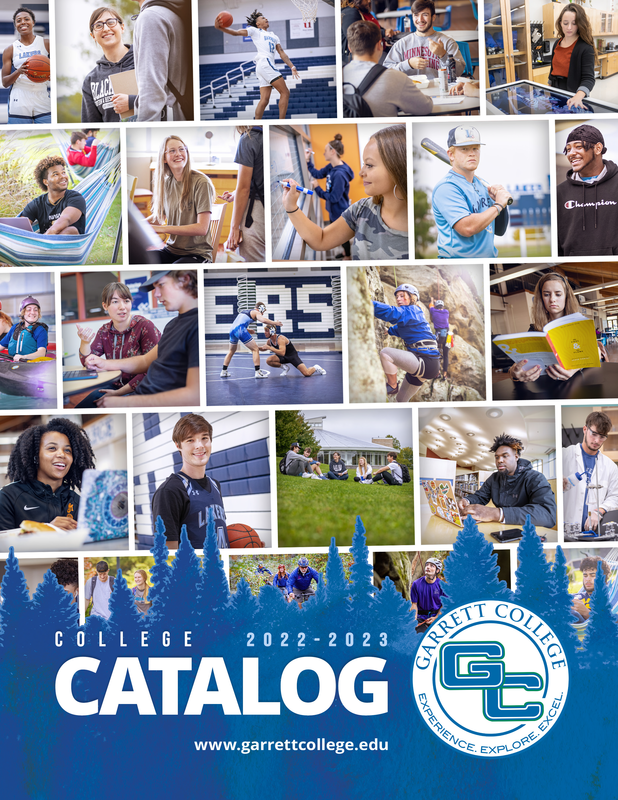 Not sure of your catalog year? Look at your Degree Audit in the Student Portal. 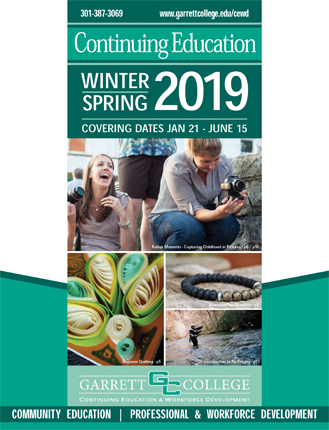 For catalogs prior to those listed, please contact jeanne.meyers@garrettcollege.edu.